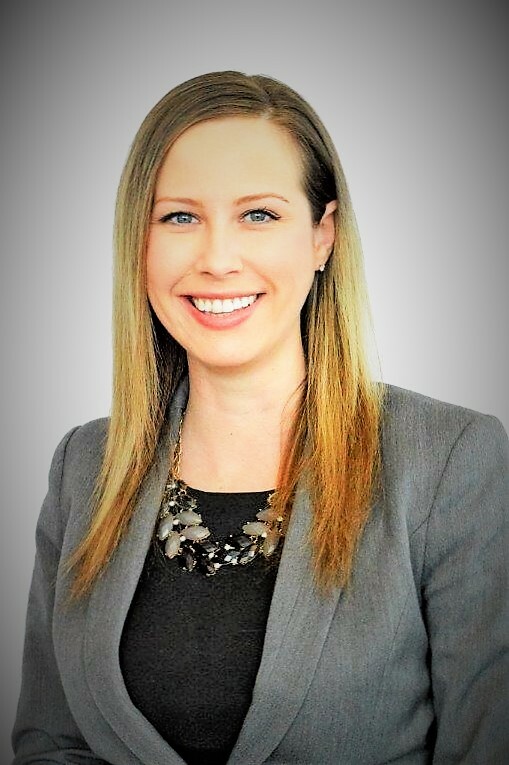 Nicole’s practice focuses primarily on family law. She is a trained collaborative family lawyer and mediator. Nicole encourages her clients to engage in alternative dispute resolution whenever possible. She truly believes that interest-based negotiation leads to the best solutions for families. The collaborative process means that the participants have an opportunity to be heard and share their interests and concerns in a respectful and cooperative setting, which the traditional adversarial court process does not offer. Nicole earned her LL.B. from the University of New Brunswick in 2011 and was called to the Nova Scotia Bar in 2012. She is an active member of the Canadian Bar Association and is a member of the executive of the Association of Collaborative Family Law Professionals.